Great hat! 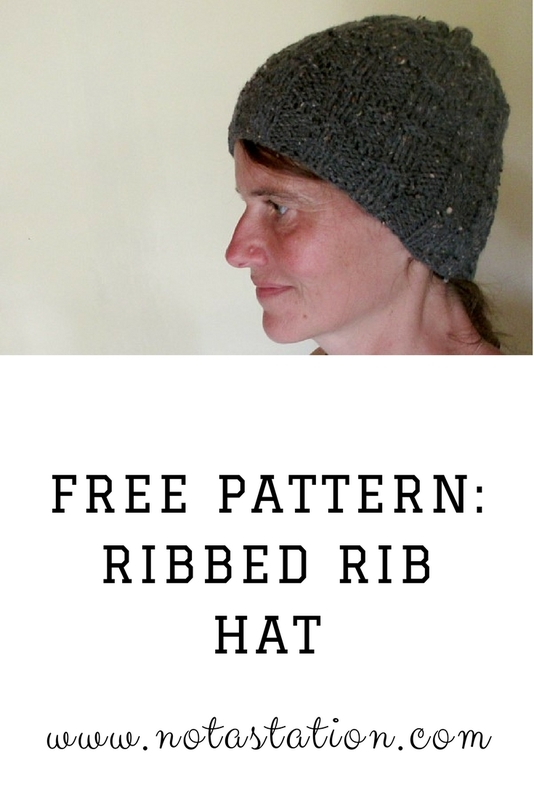 Thanks so much for the free pattern. Hope #9 gets its act together & behaves for you. adding the pattern to my list. Thanks. And yes, I felt a need for color. Luckily I brought this yarn (and some soft green) among all the muted colors and dark blues. 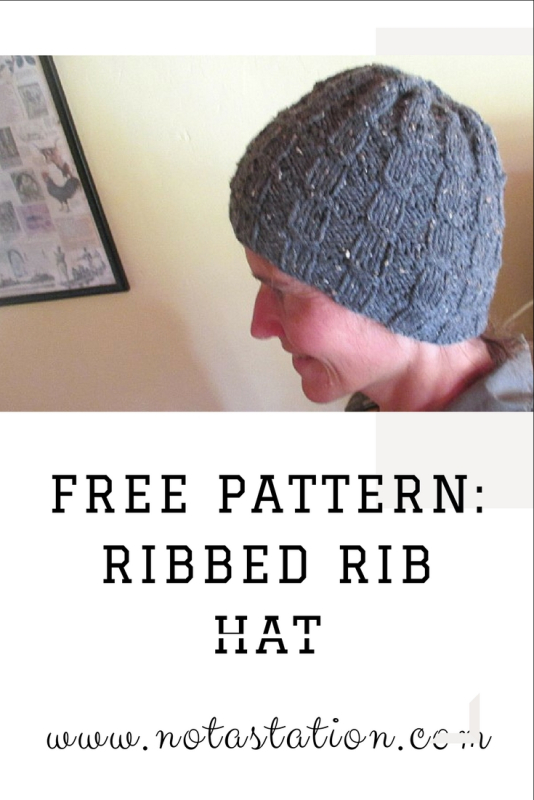 Thanks for joining in with March Ginx Woolly Linx Party https://ginxcraft.blogspot.co.uk/ It makes me cheer when I see you have joined in with your knitted hats, as I get so many more crochet links. 3 cheers for knitting!